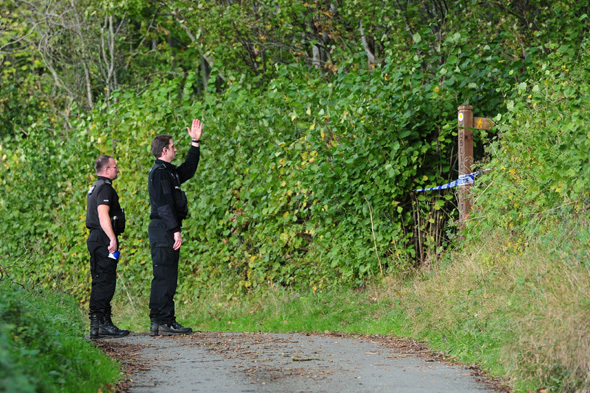 A walking and wildlife spot in Shropshire has been closed off to the public after bones were found in an area of woodland. The bones were discovered in the woods at Sweeney Mountain near Oswestry. The area was being searched and a forensic team will examine the remains. A West Mercia Police spokesman told the Shropshire Star: "Although work is ongoing at the scene, the investigation into the discovery is at a very early stage and officers believe it is likely to be some time before they establish who or what the bones relate to." 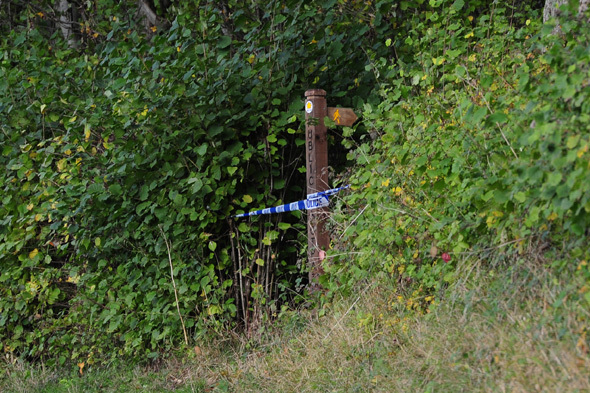 Meanwhile, a member of the public told ITV News Central that a "shoot" took place in woodland at Sweeney Mountain on Saturday and the bones are believed to have been discovered during the event.